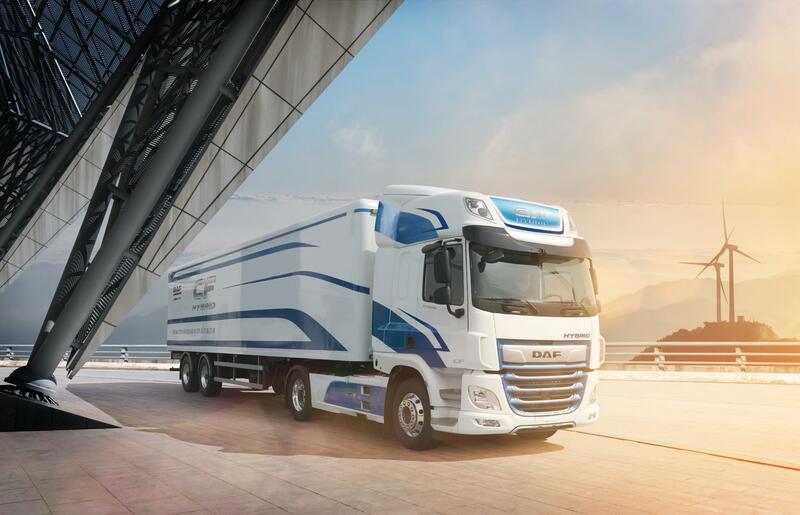 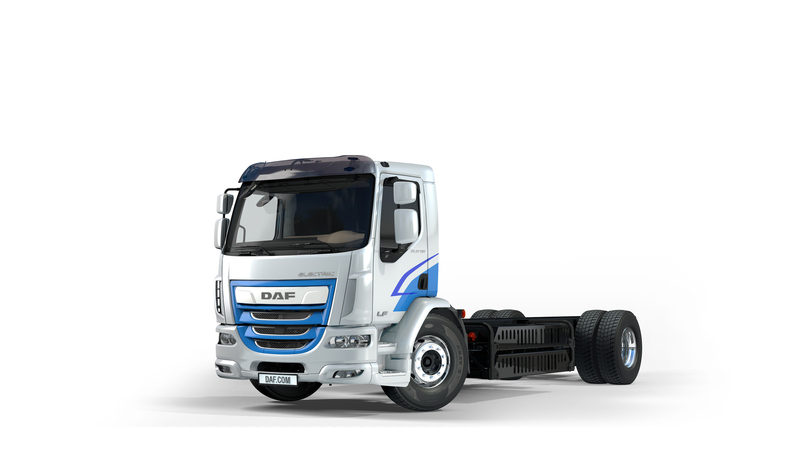 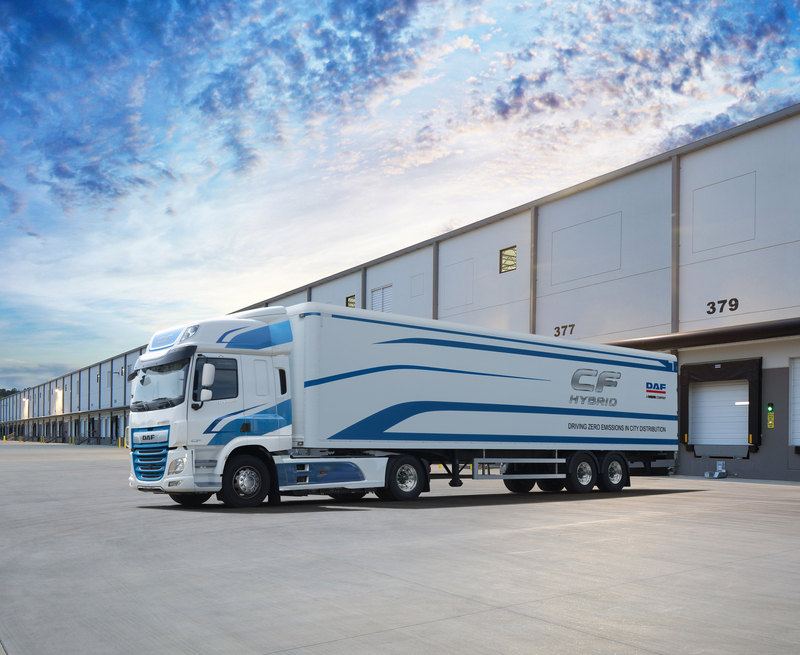 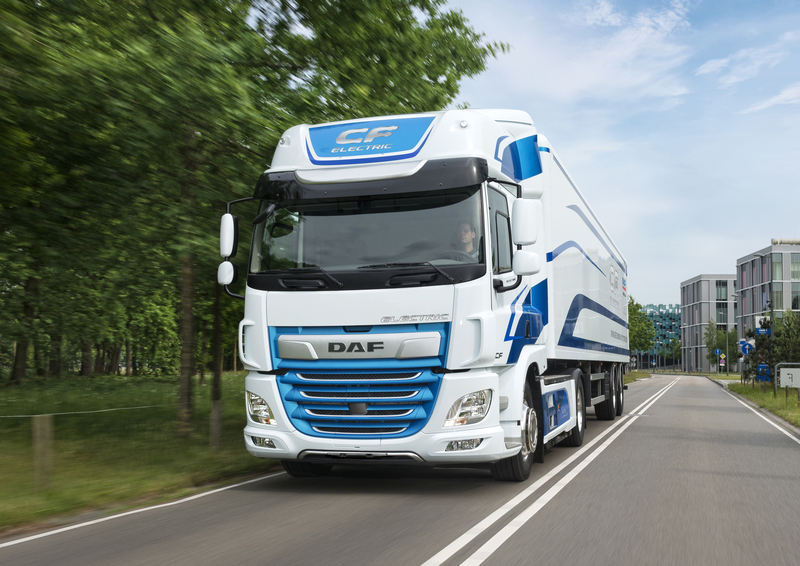 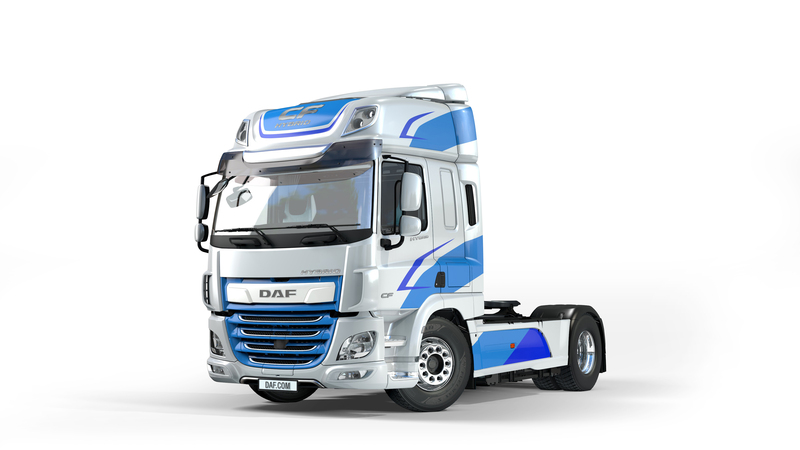 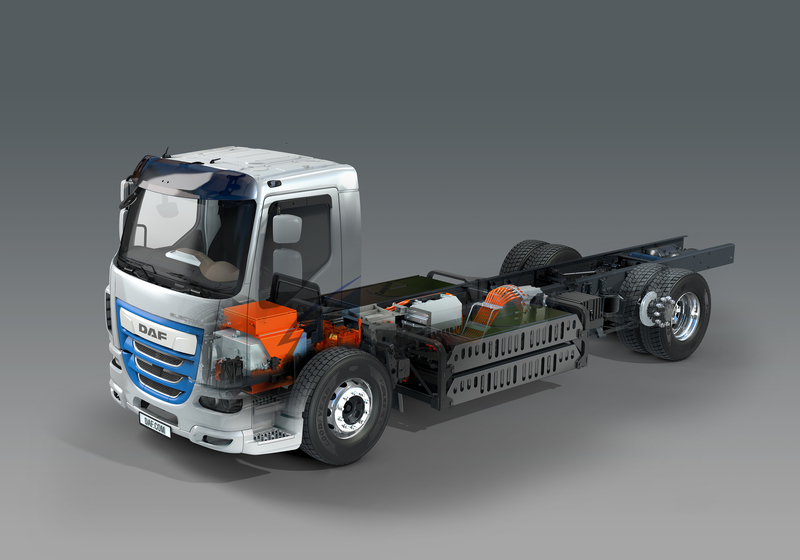 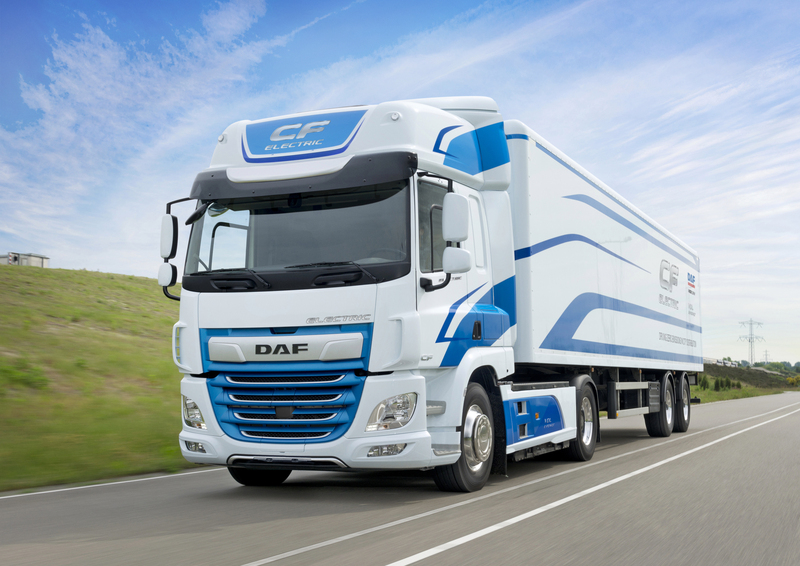 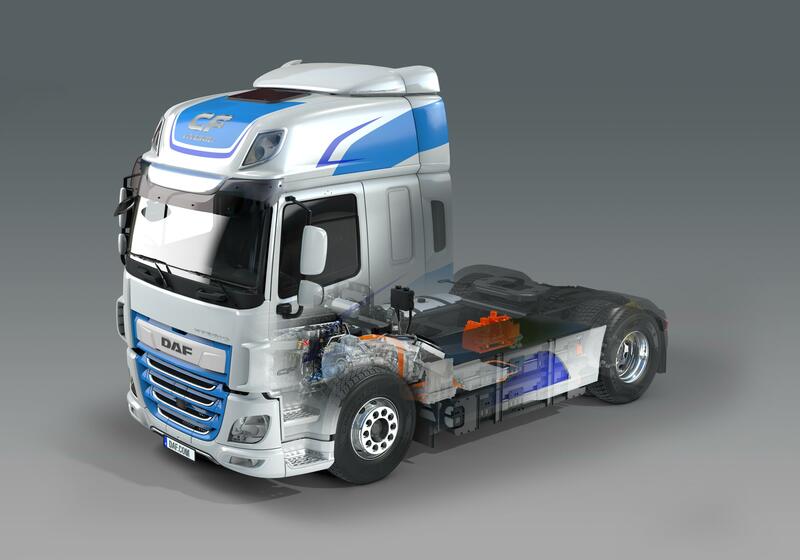 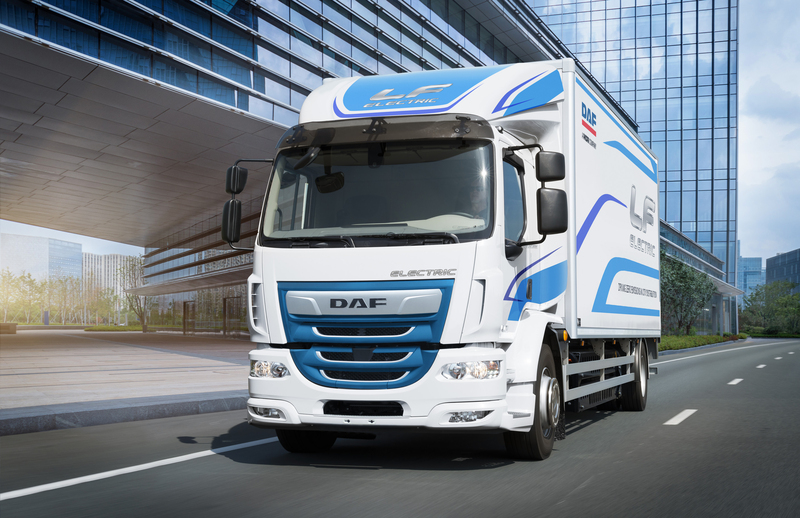 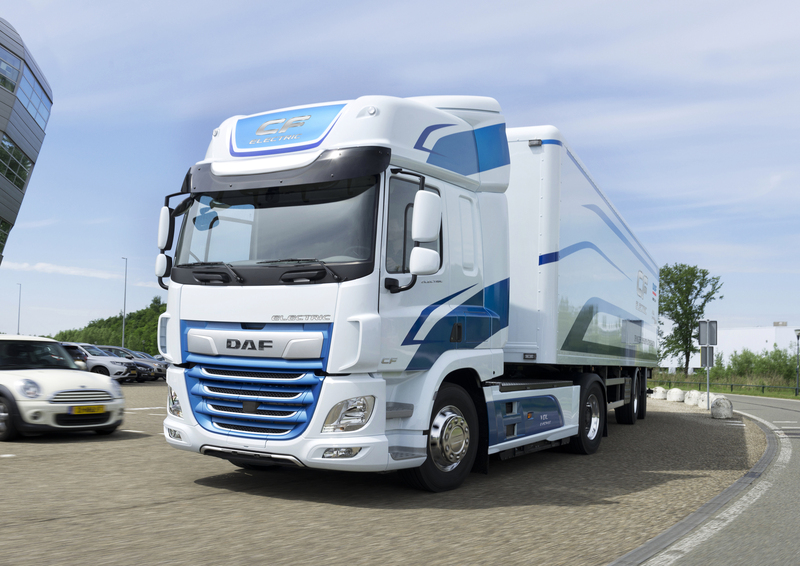 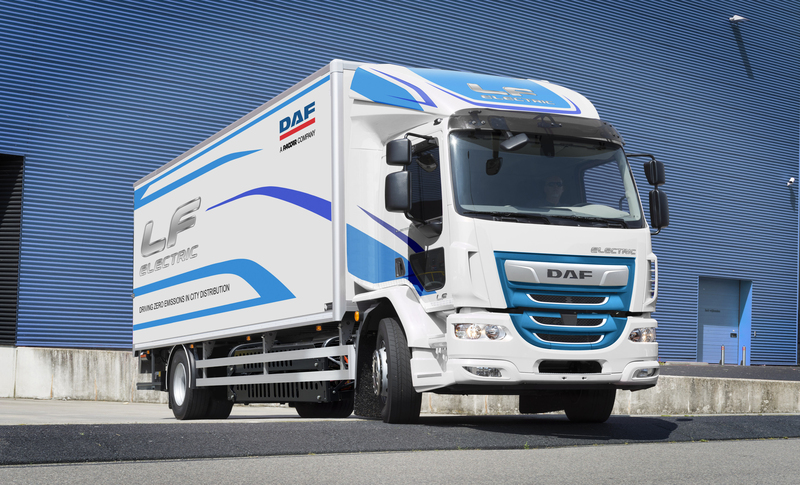 Electric & hybrid trucks - DAF Trucks N.V.
To underline DAF’s aim to further strengthen its industry leading position in fuel efficiency and low emissions, DAF is presenting a full range of Innovation Trucks. 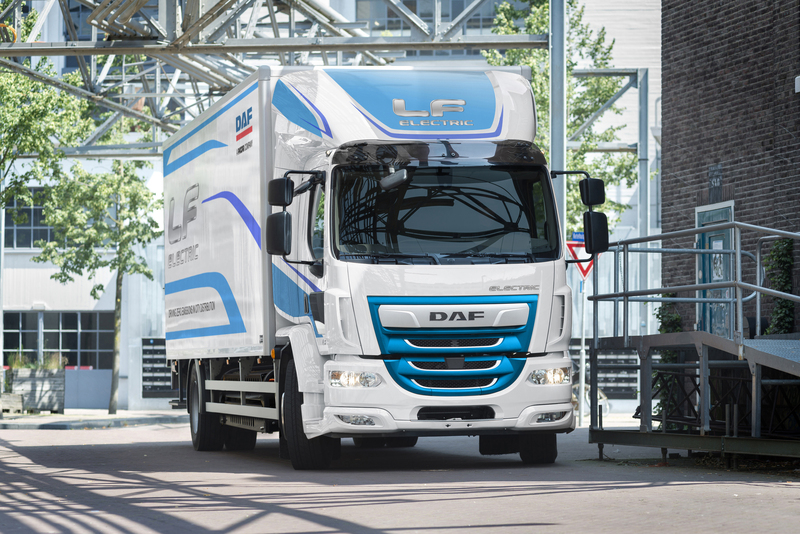 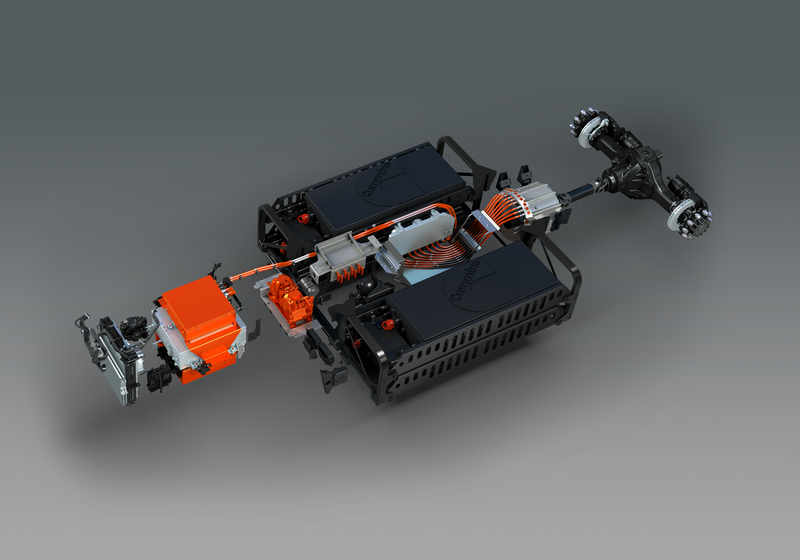 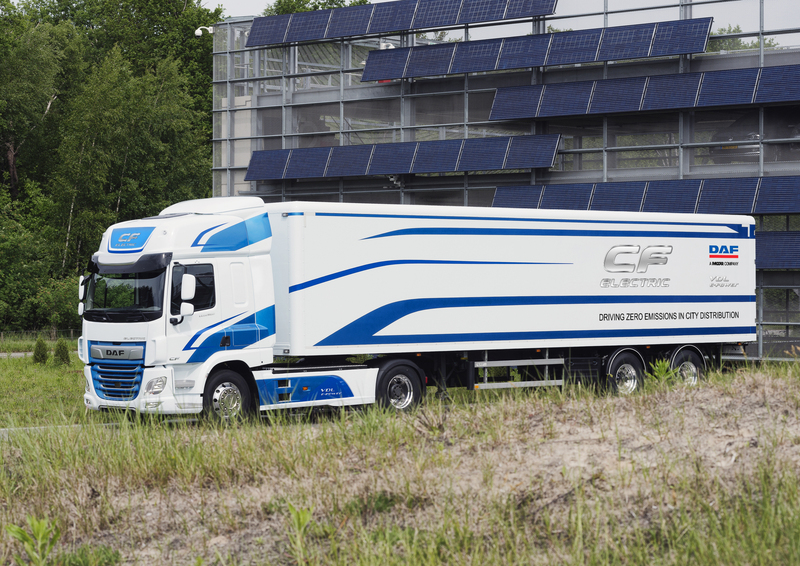 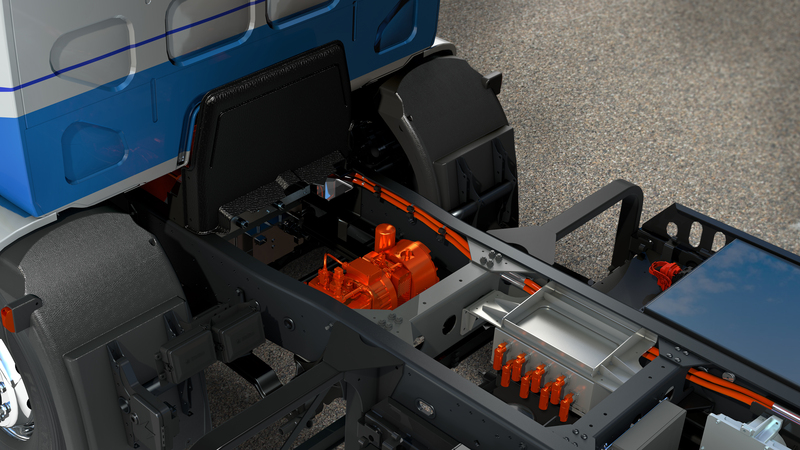 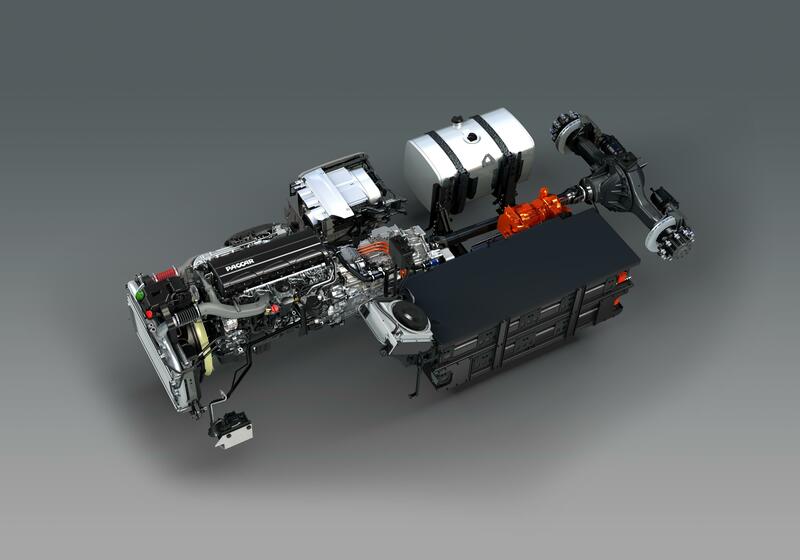 These include the LF Electric and CF Electric for medium and heavy duty city distribution, as well as the CF Hybrid for mid-range distribution with zero emissions in urban areas and the best overall efficiency. 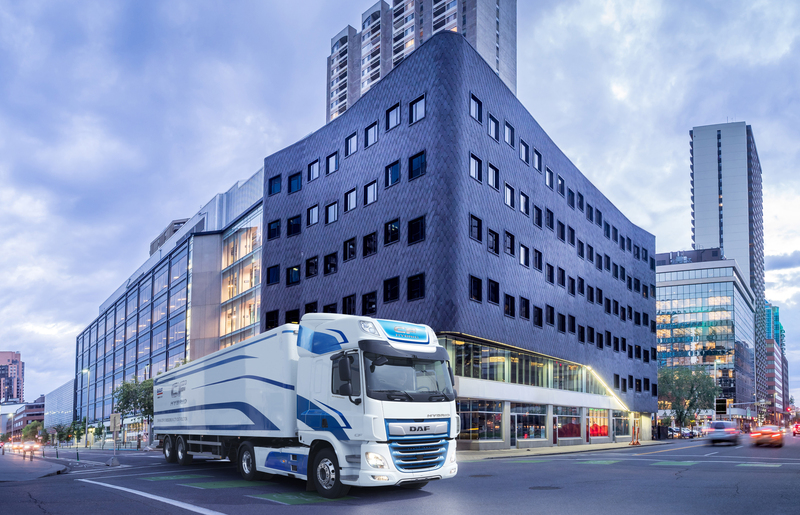 These innovative solutions have been developed to champion the needs for improving local air quality in cities, as well as reducing CO2 emissions.